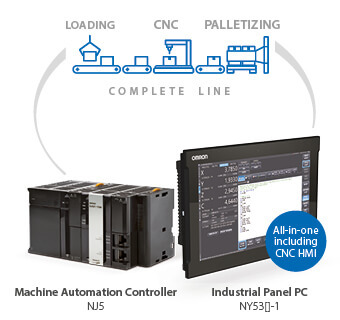 The complete line control and CNC in one brings flexibility and high productivity for today’s manufacturing. We are constantly evolving and developing new products and functionalities to provide everything that is needed in a controlled architecture. 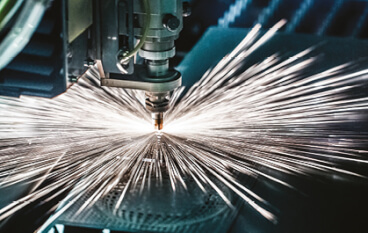 In order to go one step further, we integrate CNC functionality into the Sysmac Automation Platform enabling accurate path-following motion control for standard CNC applications such as XY cutting, milling or lathe among others. This new functionality in combination with the Sysmac platform’s existing motion, safety, vision and robotics capabilities allows complete production line control using G-code and the standard IEC programming languages. The complete integration of all production parts leads to a simplification in development, an increase in productivity and immediate product changeover. 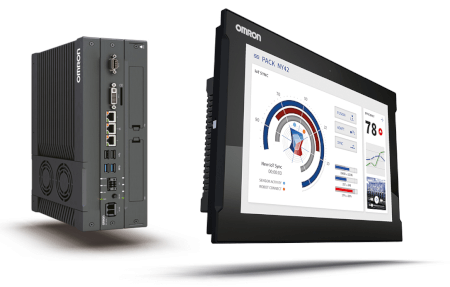 We provide a fully integrated platform for complete production line control in a single controller. This allows the use of the same standard programming languages for all processes, thus eliminating interlocks between machine operations. Choose between two types of reliable and robust machine controllers: Modular Controller and the Openness of Industrial Panel PC. 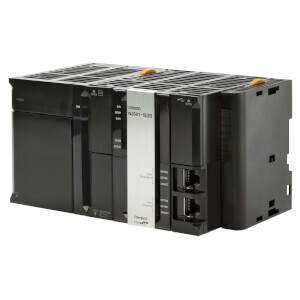 This high-speed and accuracy controller solution enables the synchronization of all machine devices, maximizing the complete production line throughput.